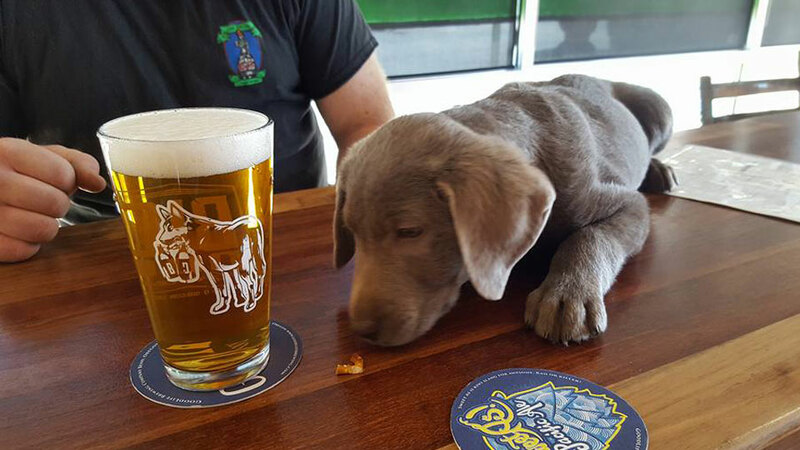 Located on Bend’s south end, Big Dog Growlers is a family-friendly and, as the name suggests, dog-friendly establishment. While the minors can’t be at the bar, they can make themselves at home at the table seating. To keep it welcoming for everyone, they have a Root Beer from Rogue Brewing plus Kombucha teas on tap. They even offer Dog Grog, a healthy dog beverage for four-legged family members if they want something a little stronger than a lap from the water bowl. Find the latest they’re serving at their ‘On Tap’ page on their website, a list that primarily feature beers crafted from breweries right here in the Northwest, but also showcases good brews from other key crafters, such as Boulder Brewing in Boulder Colorado or Green Flash Brewing in San Diego California. bringing in new beers that complement the mood and the seasons. They say they’re a favorite spot for local brewers to come and hang out, so get good advice and suggestions on beers to try in their weekly deliveries, so something good is always pouring at Big Dog.